STRATTANVILLE, Pa. (EYT) – The Strattanville Volunteer Fire Department is holding a benefit spaghetti dinner on Saturday, May 4. The fundraiser dinner will begin at 4:00 p.m. The menu is spaghetti, meatballs, a choice of red sauce or white, garlic bread, salad, dessert, and drinks. The cost is $8.00 for adults and $4.00 for children up to 12 years old. The dinner is to benefit the Strattanville Homecoming to be held in September. 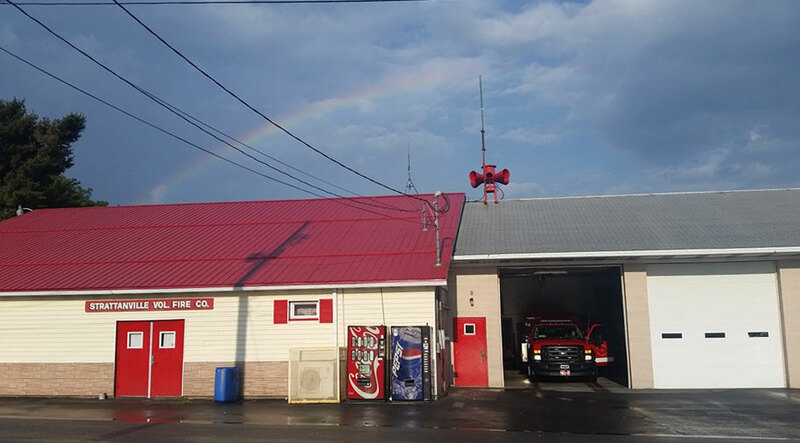 Strattanville Volunteer Fire Department is located at 441 Washington Street, Strattanville, Pa.